Renovated in 2006, the hotel is spread over a 5-storey building complex. Comprising a total of 103 rooms (including 17 apartments), the hotel's entrance hall includes a 24-hour reception, a lift, a hotel safe, a currency exchange and a lobby bar. 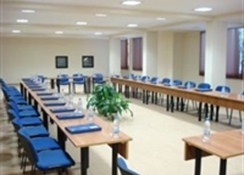 Guests may also make use of the conference facilities, free WiFi throughout the hotel, a small business-center with Internet access (fees apply), shops, game room, , a bar and 2 restaurants, one of them a grill restaurant. Room and laundry services round up the offerings at this hotel and those arriving by car may make use of the car parking spaces free of charge. The hotel has indoor heated pool, sun loungers, Jacuzzi /against payment/, sauna /against payment/, steam room and a diversity of massage options. 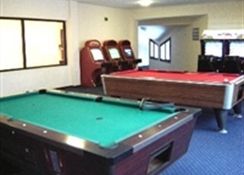 Sports enthusiasts may enjoy the well-equipped gym and play table tennis and use the pool. 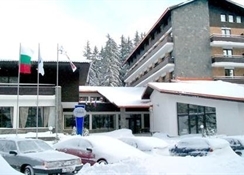 Surrounded by forests, this hotel is quietly situated in the fabulous Bulgarian resort of Pamporovo, around 800 m away from the ski areas. The hotel is ideal for nature lovers as a hiking trail departs from a point directly in front of the hotel. The small resort centre and its many shops and restaurants are just a short walk from the hotel or can alternatively be reached with the hotel shuttle bus /against payment/. A stop for public transport is roughly 1 km from the hotel. The comfortable and tastefully designed rooms comprise a private bathroom, a balcony, an Internet connection, cable TV, a direct dial telephone and central heating. 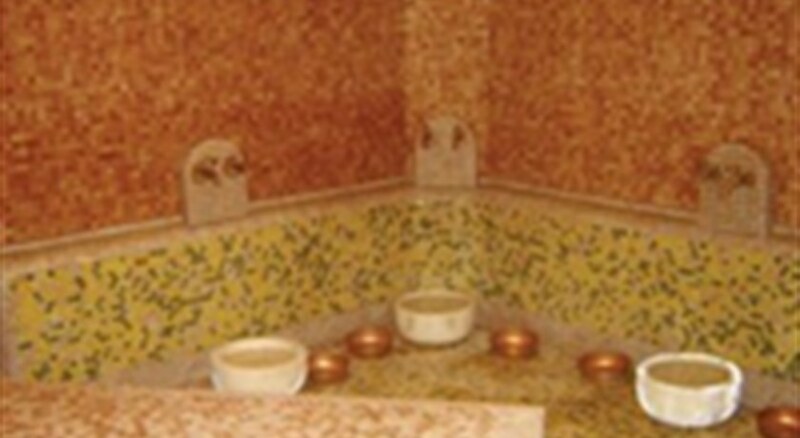 Three rooms are adapted for wheelchair access.